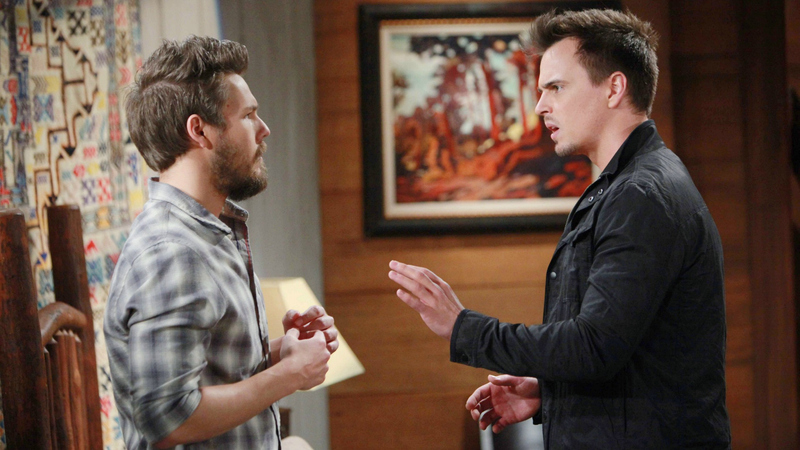 Which Spencer brother can make Steffy happiest? With Liam back in the picture, everyone has questions about Steffy and Wyatt's marriage, specifically: Will the newlyweds get their happily ever after, or will Steffy reignite a romance with her former love? On one hand, Steffy has a rich history with Liam, but on the other hand, Steffy and Wyatt have created a new life together. Who is best for Steffy?